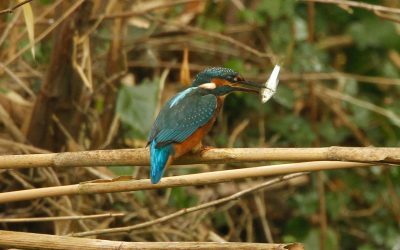 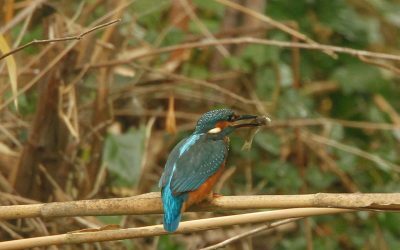 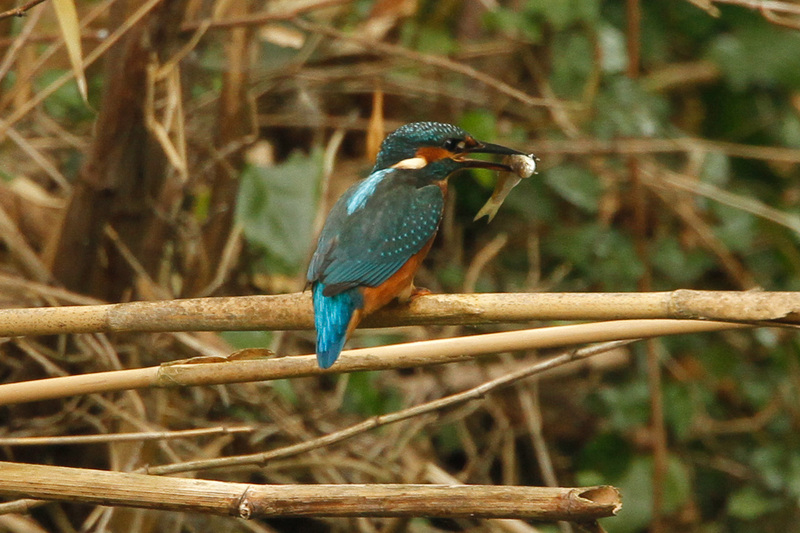 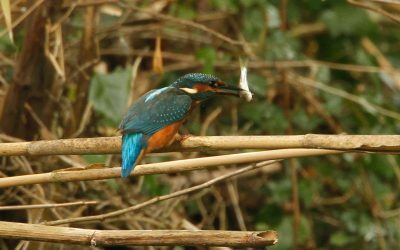 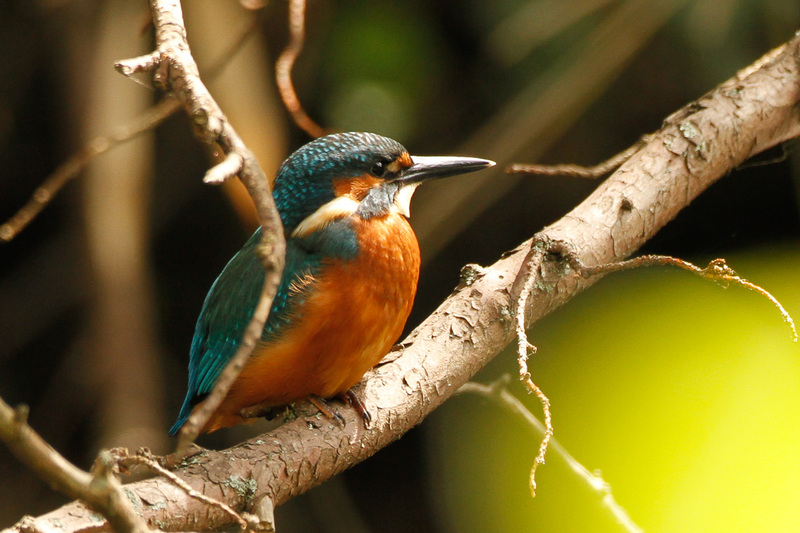 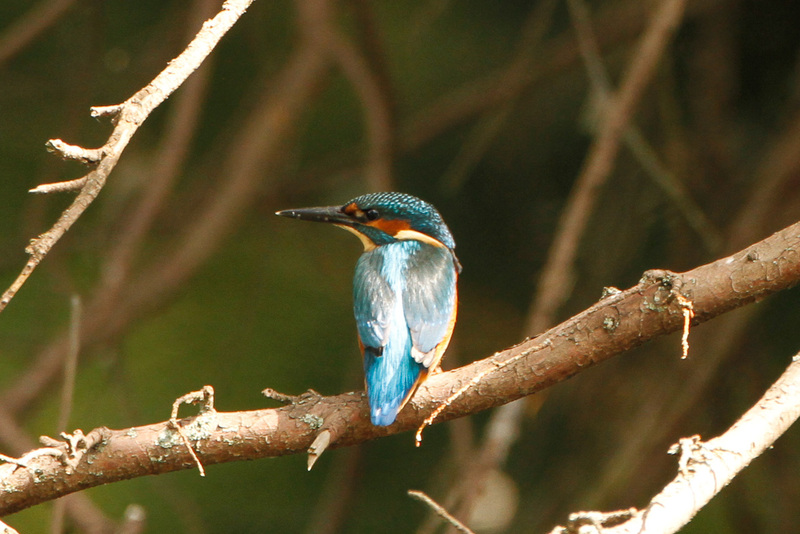 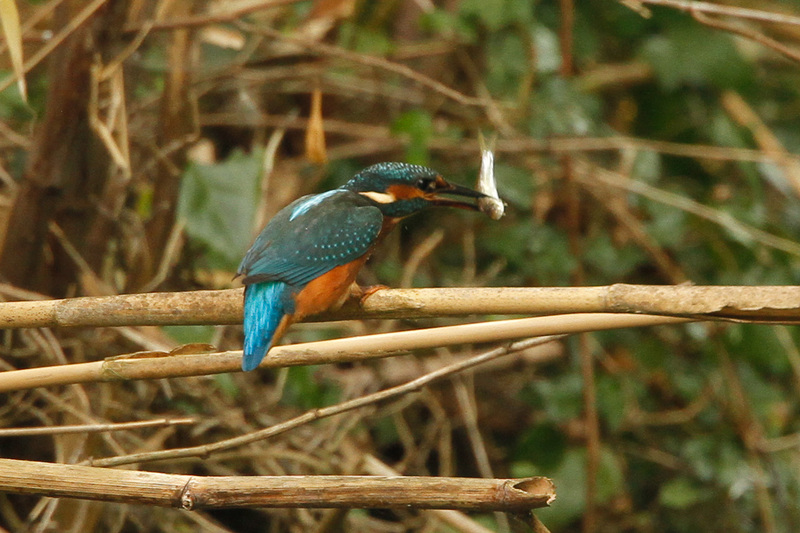 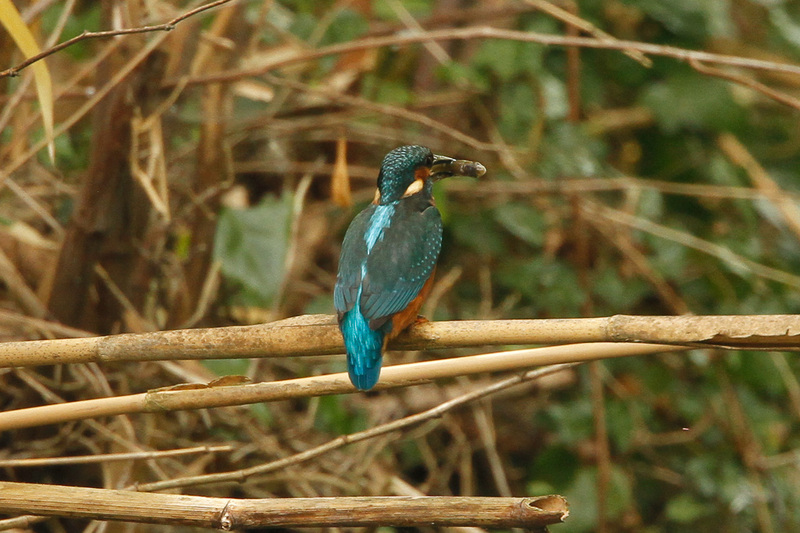 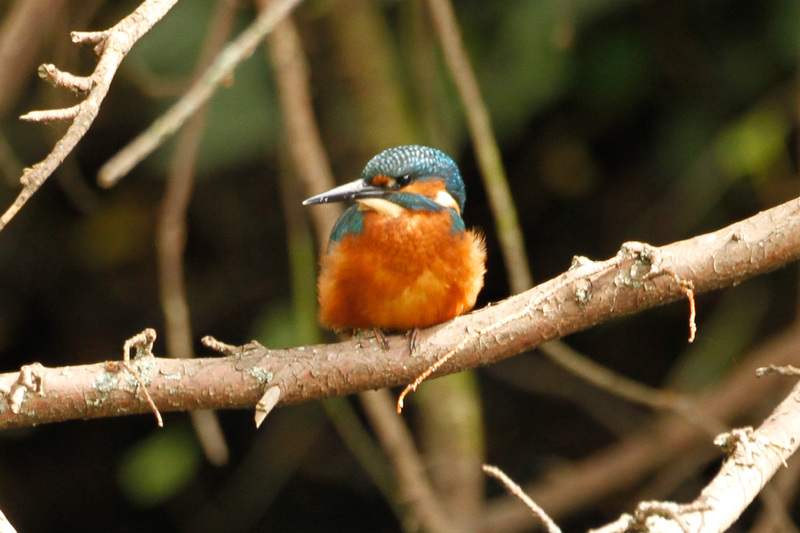 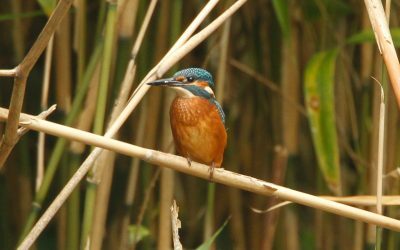 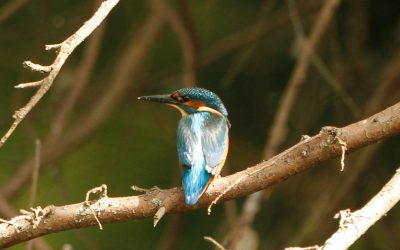 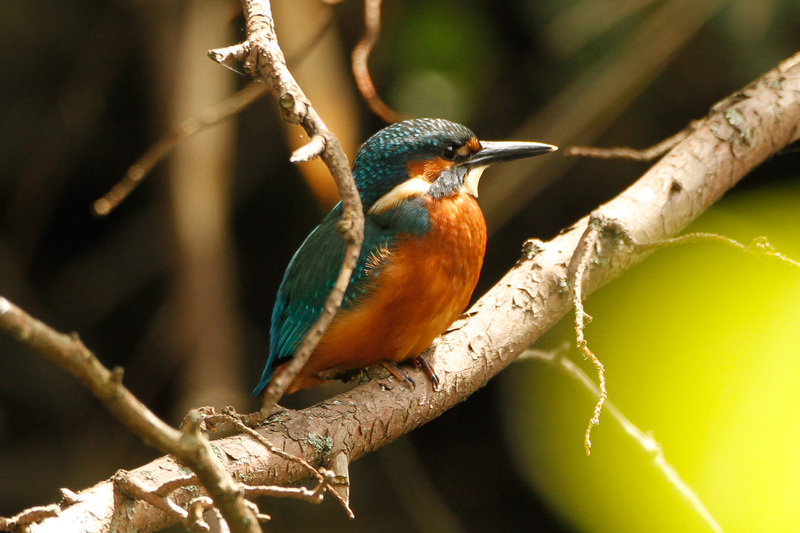 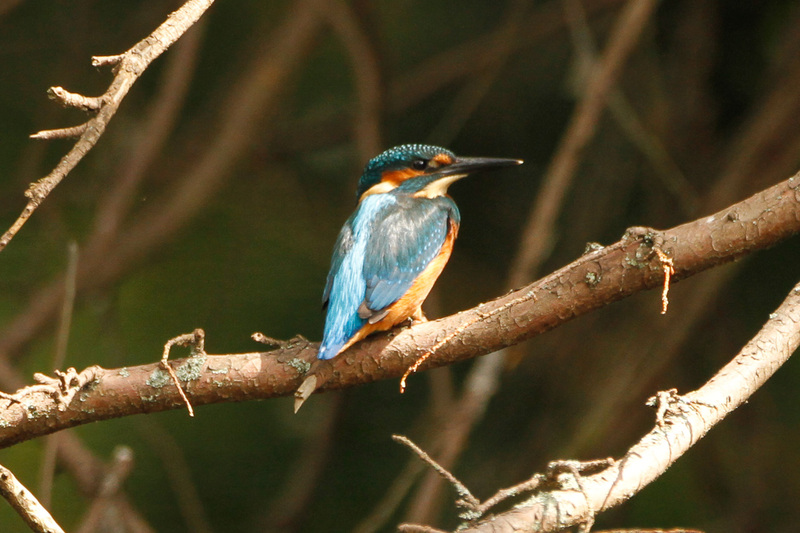 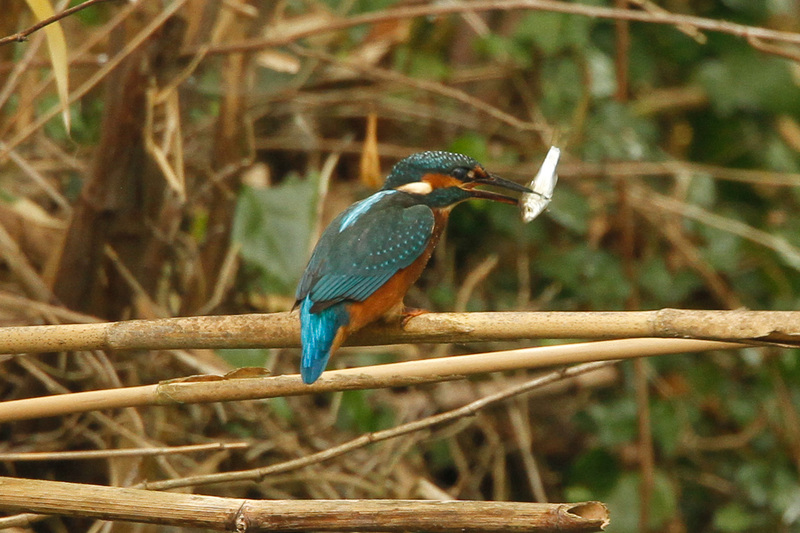 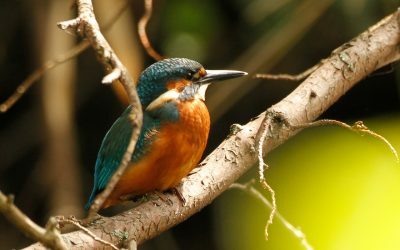 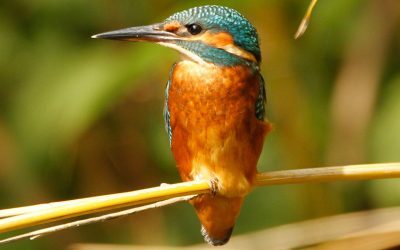 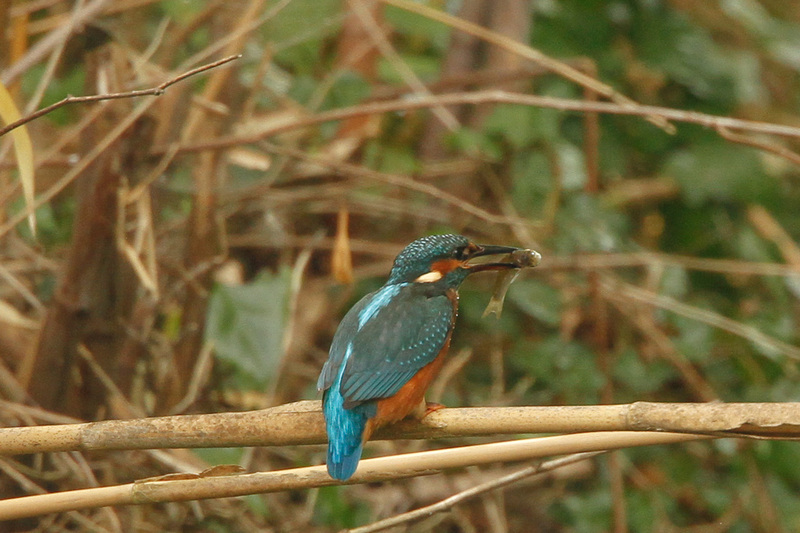 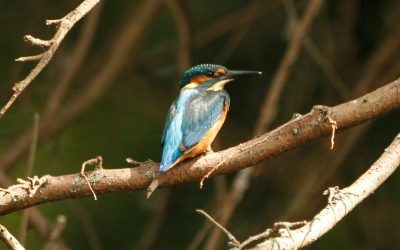 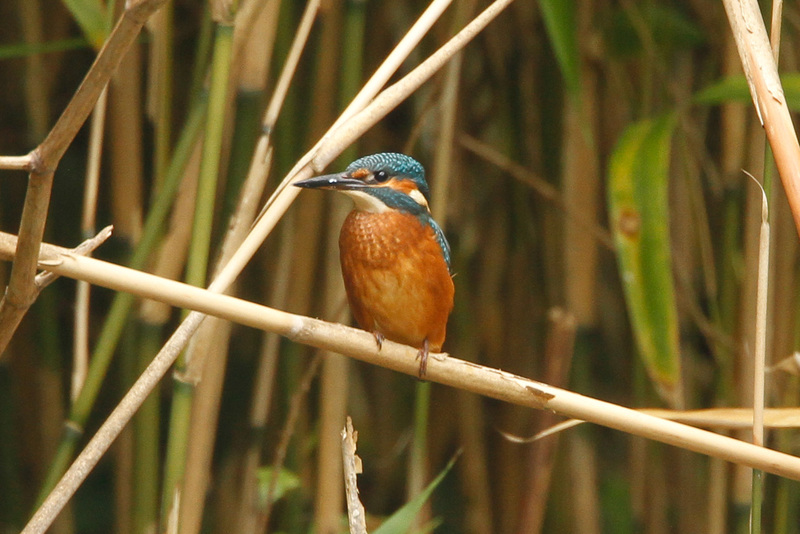 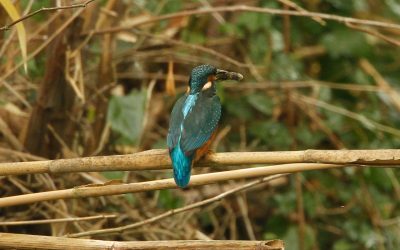 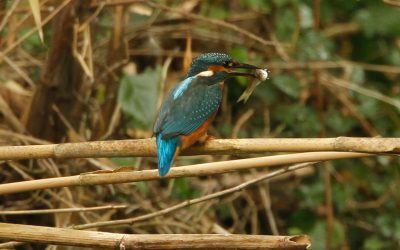 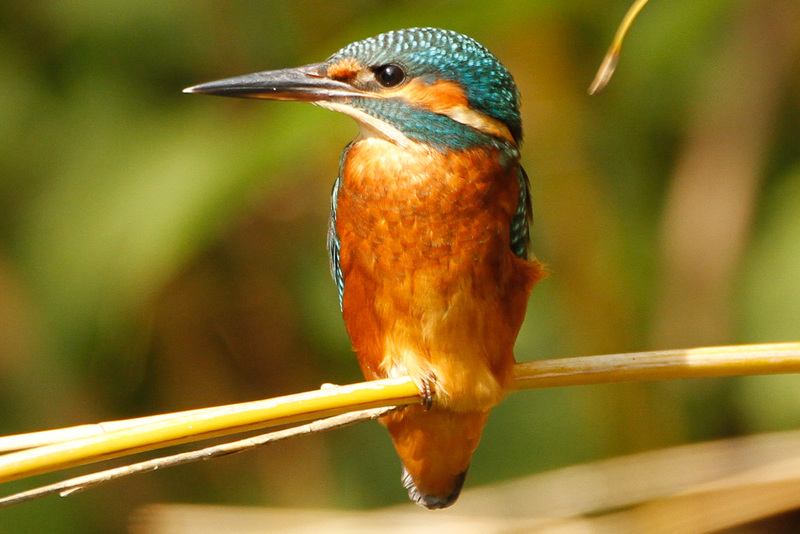 Kingfishers are a group of small to medium-sized brightly colored birds in the order Coraciiformes. (Wikipedia). Click Images below.